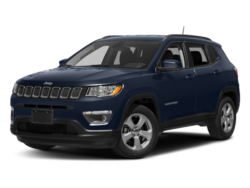 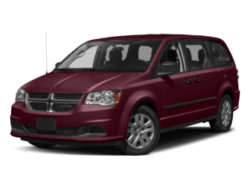 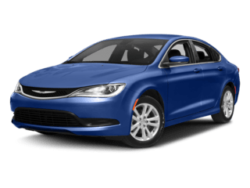 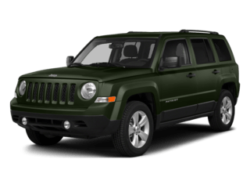 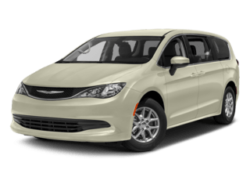 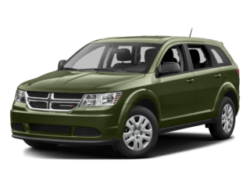 Apply for financing today and drive away in a new Chrysler, Dodge, Jeep or Ram vehicle today! 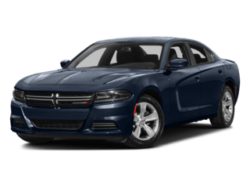 Our financing experts will find a great deal for you! 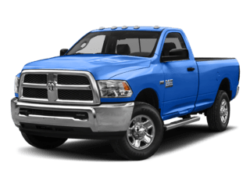 When you visit our Jackson, Alabama new and pre-owned Chrysler, Dodge, Jeep and Ram dealership your satisfaction is our primary concern. 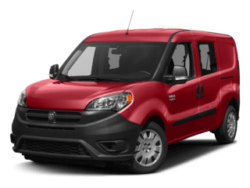 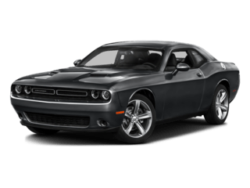 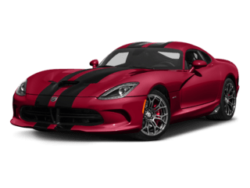 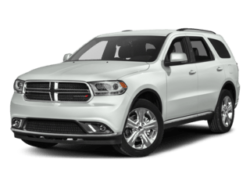 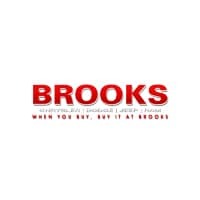 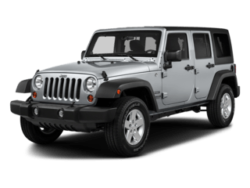 If you value low prices and a variety of high-quality cars, trucks and SUVs, Brooks Chrysler Dodge Jeep Ram is the first and last place you will need to shop for a new or pre-owned car, truck, or SUV. 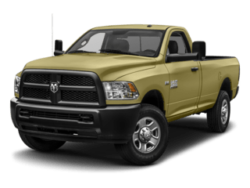 We are proud to serve the communities of Mobile, Daphne and Bay Minette with Chrysler, Dodge, Jeep and Ram vehicles and would like to have the chance to earn your business. 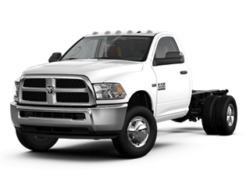 We are ready to assist you and can easily be contacted by phone at 251-262-6350251-589-6604. 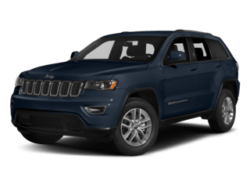 If you’re looking to buy a stylish and reliable new vehicle, plan on taking a visit to our Jackson showroom and explore our entire Chrysler, Dodge, Jeep and Ram inventory. 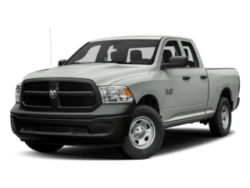 Many of our customer’s favorites are the Ram 1500, Jeep Grand Cherokee and Dodge Charger. 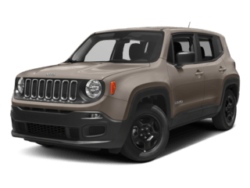 You’ll quickly feel at ease in just a few minutes behind the wheel of one of these new cars, trucks, or SUVs due to their in-vehicle technology and creature comforts. 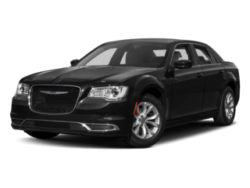 If you need a new or pre-owned vehicle to travel the streets of Thomasville, Jackson, and Mobile, we have a large inventory to choose from. 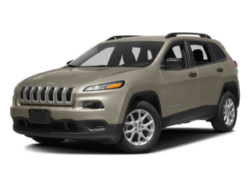 Come visit us and take a new or pre-owned Chrysler, Dodge, Jeep or Ram vehicle for a test drive at our dealership located at 3200 N College Ave, Jackson, AL 36545. 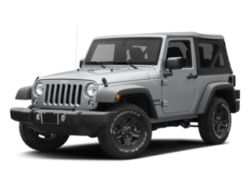 You’ll be pleasantly surprised by what our pre-owned inventory selection has to offer. 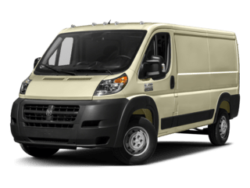 Serving: Thomasville, Jackson, Chatom, Monroeville, Mobile, and Daphne, Bay Minette areas.